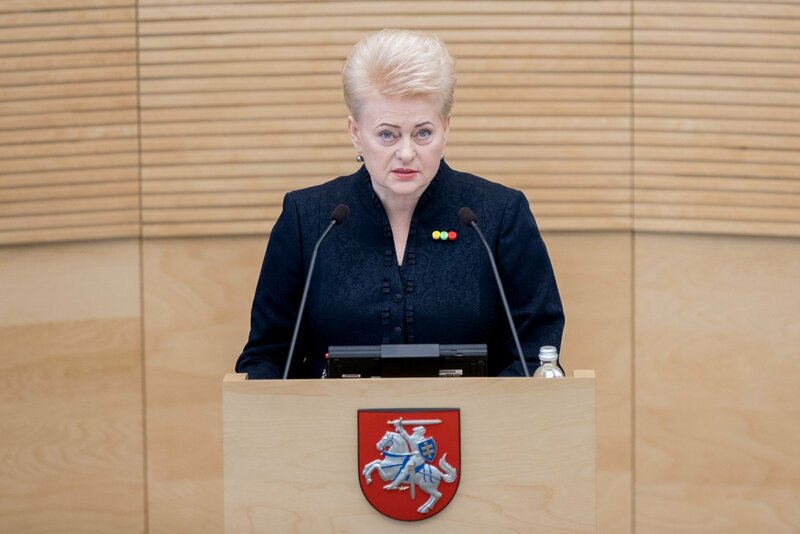 President Dalia Grybauskaitė on Wednesday thanked King Willem-Alexander of the Netherlands for his country's support to Lithuania in the areas of security and energy. The Netherlands last year deployed around 200 troops to NATO's multinational battalion based in Rukla, in central Lithuania. 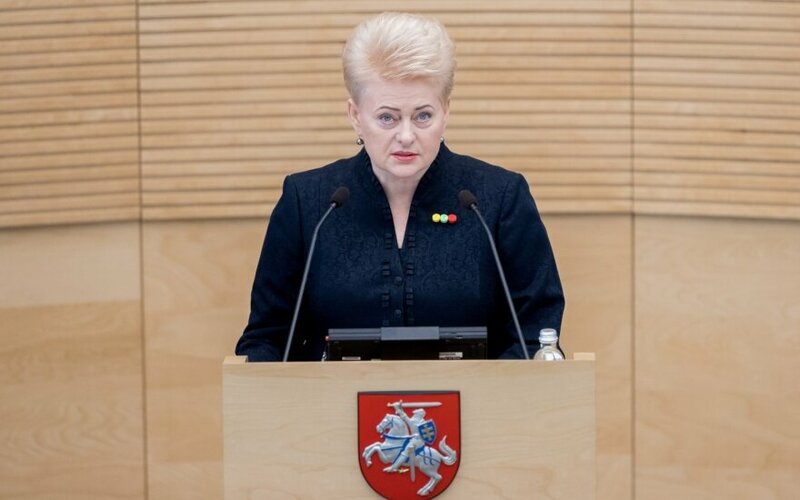 Grybauskaitė told reporters in Vilnius that the Dutch troops are defending "not only Lithuania, but all of the eastern border, the eastern flank of NATO". "This is especially important today when we see more and more responsibilities falling on European shoulders and your country's commitment and understanding are very much appreciated and welcome," she said. King Willem-Alexander said that the Netherlands "is proud that we can make a concrete contribution to peace and security in this region". More than 150 business representatives from both countries, including Shell, Gasunie and Nuon Vattenfall, are expected to take part in an energy forum that will be held in Lithuania during the royal visit. New opportunities for cooperation in the LNG sector and the development of renewable energy will be discussed at the forum. Lithuanian energy start-ups will be presented to the Dutch king and the Lithuanian president. "With your support and cooperation with your companies, we can demonstrate that Europe is capable of being free from dependency on one country and one (gas) supplier," Grybauskaitė said, referring to Russia and its gas giant Gazprom. The president and the king will on Friday go to Kaunas to unveil a monument to Jan Zwartendijk, a Dutch diplomat named Righteous Among the Nations for saving 2,400 Lithuanian and Polish Jews during World War Two.